Ceyhan 2013: Effects of maternally exposed coloring food additives on receptor expressions related to learning and memory in rats. Food and Chemical Toxicology, 2013 Jun;56:145-8. In a study of rats, the authors found that exposing them to food dyes before birth changed the expression of certain receptors when they grew up. 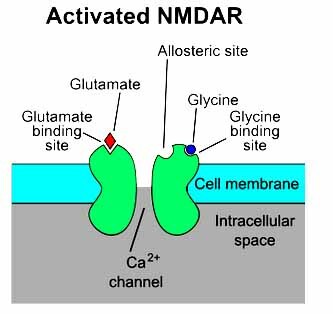 The particular receptors (NMDAR and nAChR) are involved in learning and memory. This entry was posted in 2011-2015, Animal Studies, Food Dyes, Prenatal Exposure, Research Studies. Bookmark the permalink.